Many construction companies think that they can build bridges. It is not a good idea to let them discover their mistake at your expense. 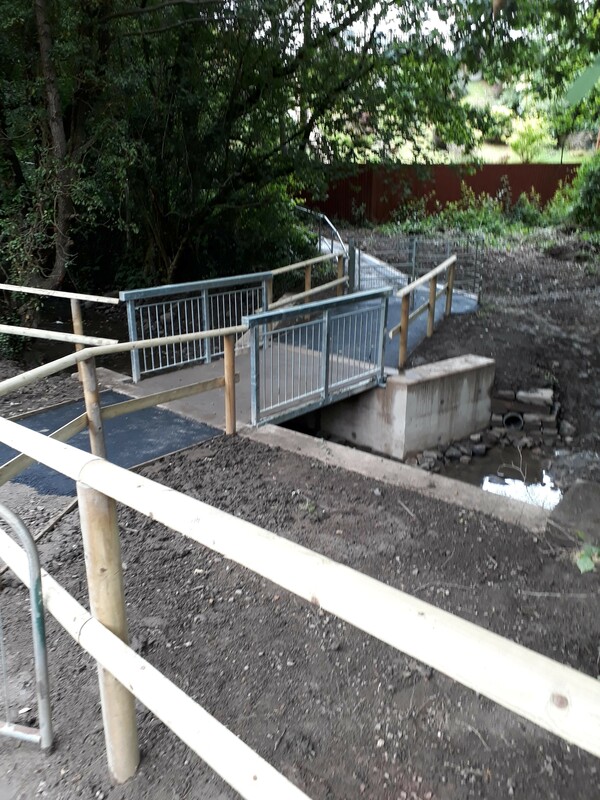 This is a specialist activity with almost every aspect controlled by British Standard, DoT Bridge Directives and bridge design criteria. It should also be clearly understood that Insurance Policies written for general construction usually exclude working on bridges. It is our policy to carry out all operations with our own employees. We suggest you look twice at firms who do not want to provide foundations or who use sub-contractors for this crucial operation. We feel our in-house approach is the only way to ensure quality and site safety. 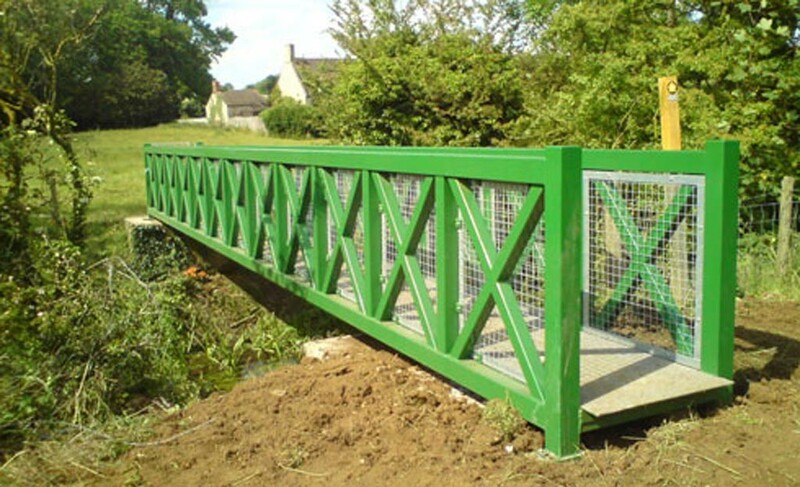 We design, manufacture and install all kinds of bridges. 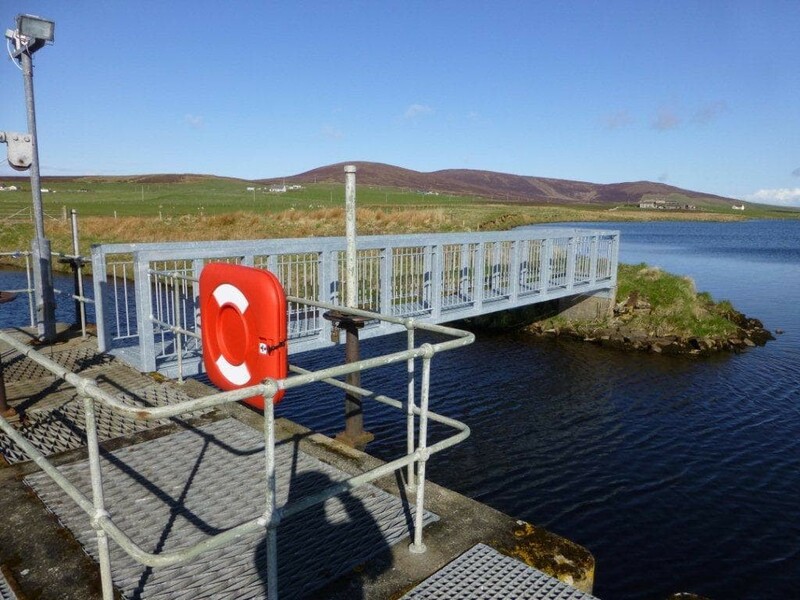 Our complete bridge design service includes the design and construction of the foundations if also required. 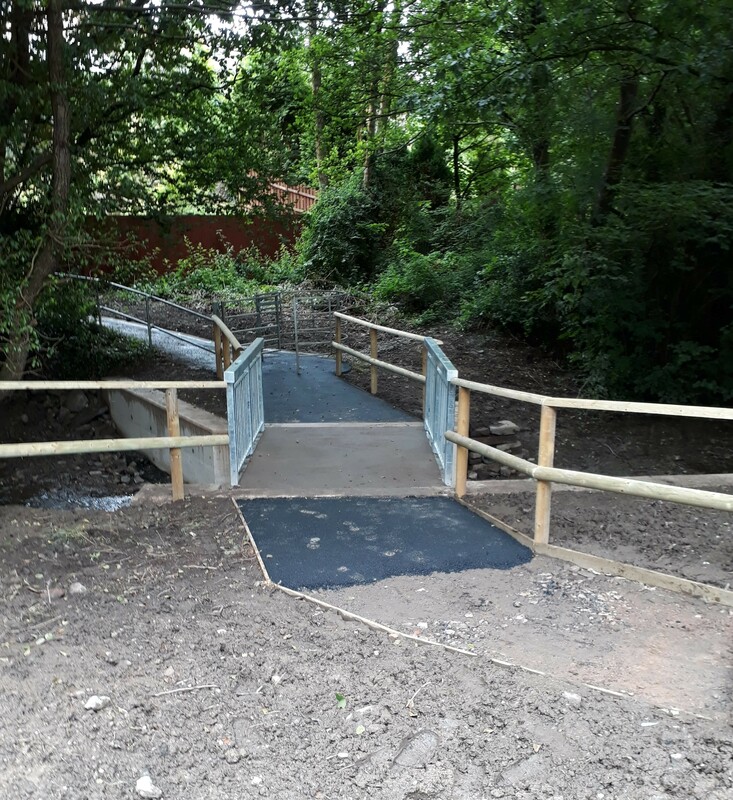 Whatever your needs and whatever style you have in mind, Blackburn & Roberts are experts in designing and building your bridge from start to finish. Our service offers you that chance to commission a Feasibility Study which tends to answers the numerous questions that need to be settled before a realistic, achievable cost can be established.